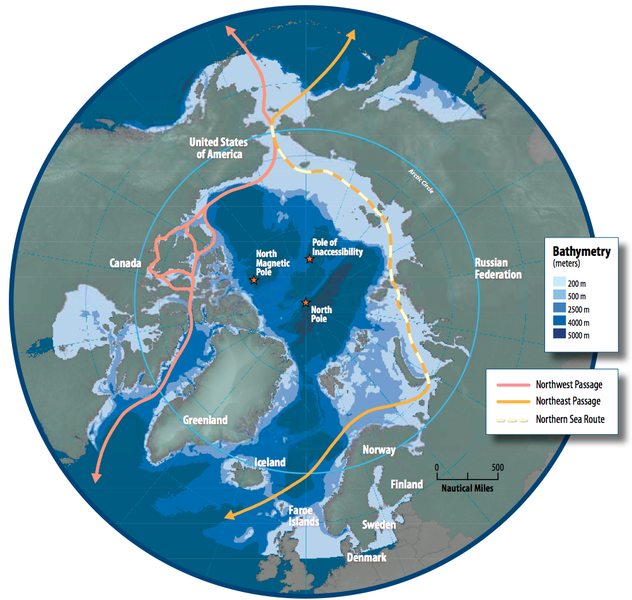 Two recent articles, first from the Institute for the Study of War, a discussion of how the Russians appear to be following the lead of the Chinese in the South and East China Seas by militarizing the Arctic and attempting to thwart the concept of innocent passage just as they have at the Kerch Strait connecting the Sea of Azov to the Black Sea. Keep in mind the Navy had asked the Coast Guard to provide an icebreaker to conduct a Freedom of Navigation Exercise in the Arctic, but the Coast Guard felt it would be unable to provide because of the state of the icebreaker fleet. It also considers the apparent frienemy relationship between Russia and China. Russia needs China’s investment, but distrust China’s long term motivation. 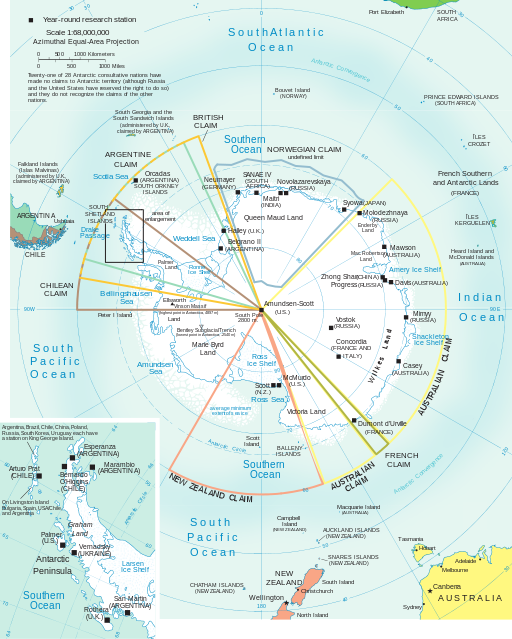 Apparently they are planning a permanent airport in Antarctica. It appears the Chinese, in addition to their interests in the Arctic for transportation and resource exploitation, may be positioning themselves to make extensive claims in Antarctica when the current treaty system expires in 2048 or if it should be annulled earlier. Frankly I feel we are going to see a land rush in 2048, with all the craziness that can bring. This entry was posted in Antarctic, Arctic, China, Russia by Chuck Hill. Bookmark the permalink. Only relationship is that we were asked to do Freedom of Navigation Exercise in the Arctic (with an icebreaker) and we have been involved in a Freedom of Navigation Exercise in the Taiwan Strait using an NSC. So the Coast Guard has been involved in Freedom of Navigation Exercises, so such a request for the Arctic is not out of the question, we just don’t have a suitable ship right now.